Just when you think Kerry and his Israel-hating ways are gone for good, back he comes with another salvo against the Jewish State. 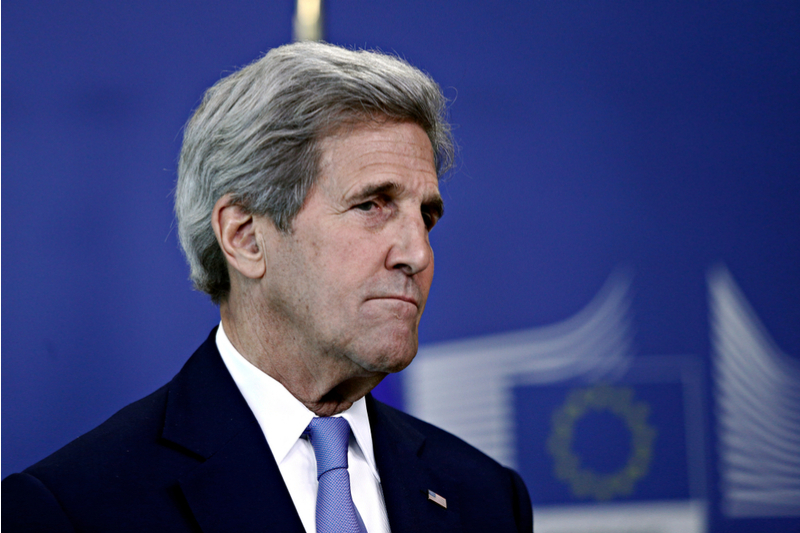 This time Kerry says that Benjamin Netanyahu, the prime minister of Israel, sabotaged the Obama Administration’s efforts at a ceasefire between Israel and Hamas-ruled Gaza in 2014. Kerry put all this and more in a tell-all book called Every Day is Extra. According to the Jerusalem Post, Kerry began losing trust in the Israeli PM, when Netanyahu leaked reports to the press against him. Funny how he blames his failures and the failures of the Obama Administration, on others.